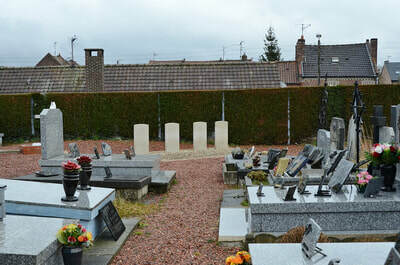 Sin-le-Noble Communal Cemetery is situated on rue Lamendin. A secondary entrance is situated rue Sembat which is off rue de Douai (D13) in the centre of the village. 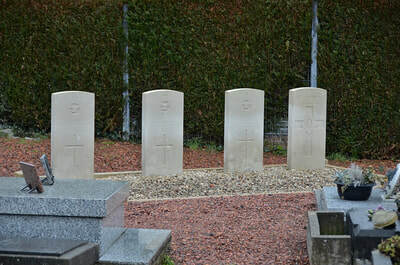 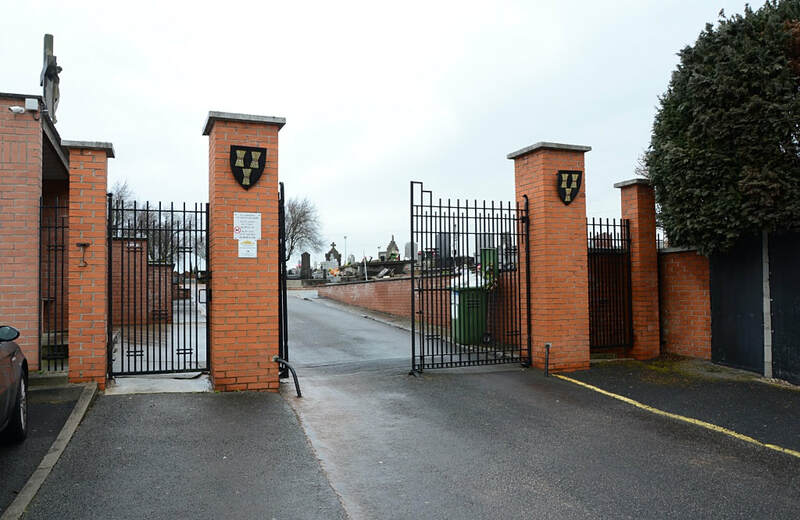 There are 4 graves in one plot situated at the end of the path marked A25 on the right hand side of the central path. 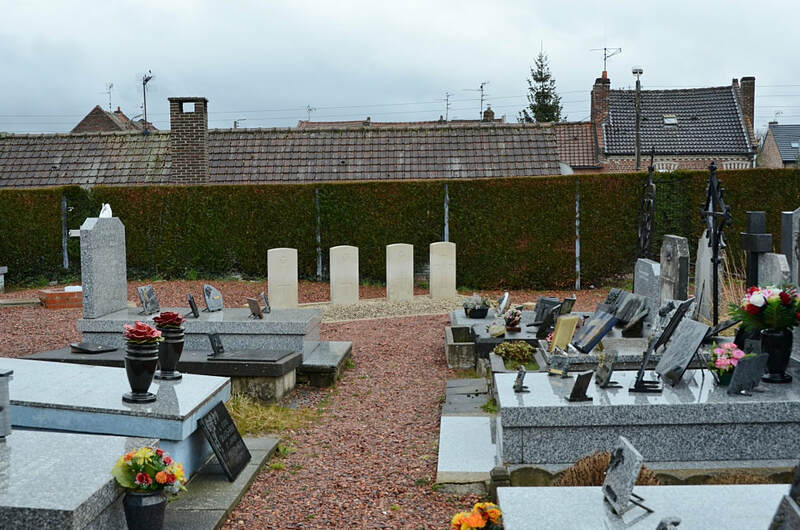 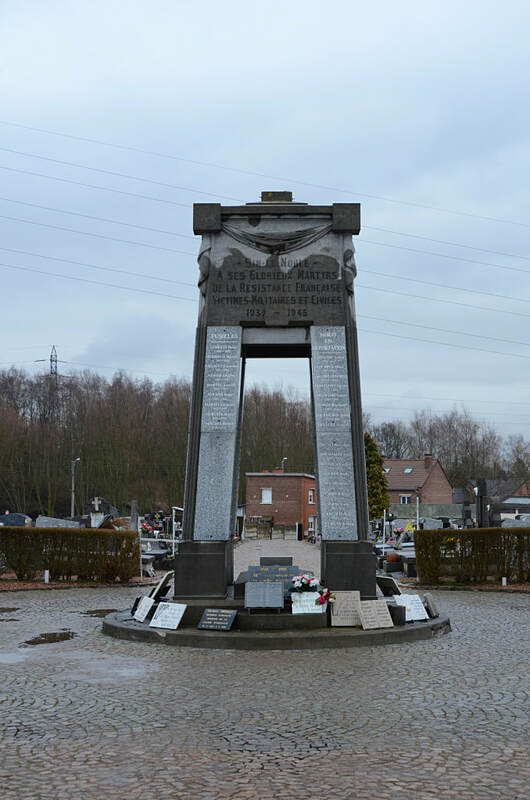 Cemetery opening hours : 01/10 to 31/03: 08.00 to 17.30 01/04 to 30/09: 08.00 to 19.00 Wheelchair access possible. 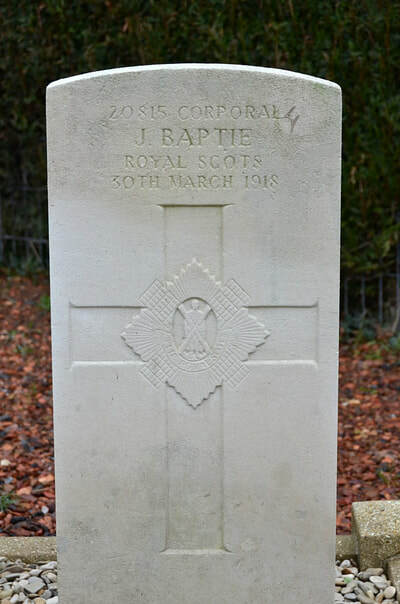 20815 Corporal J. Baptie, 13th Bn. 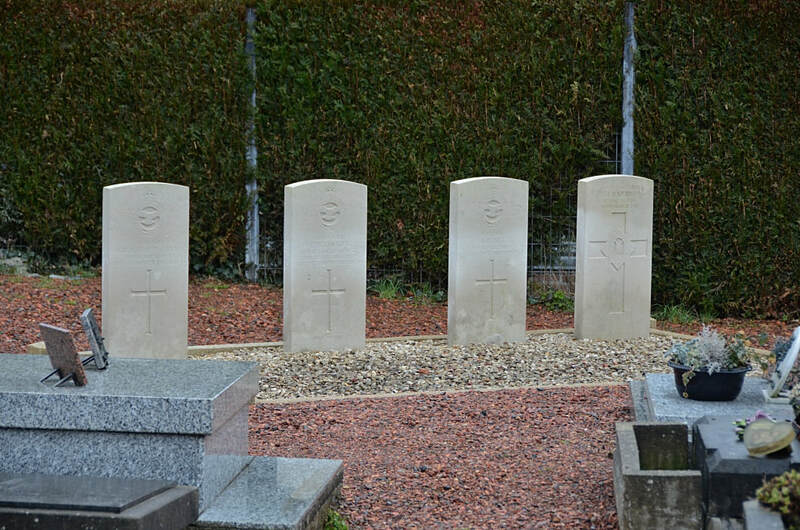 Royal Scots, died 30th March 1918. 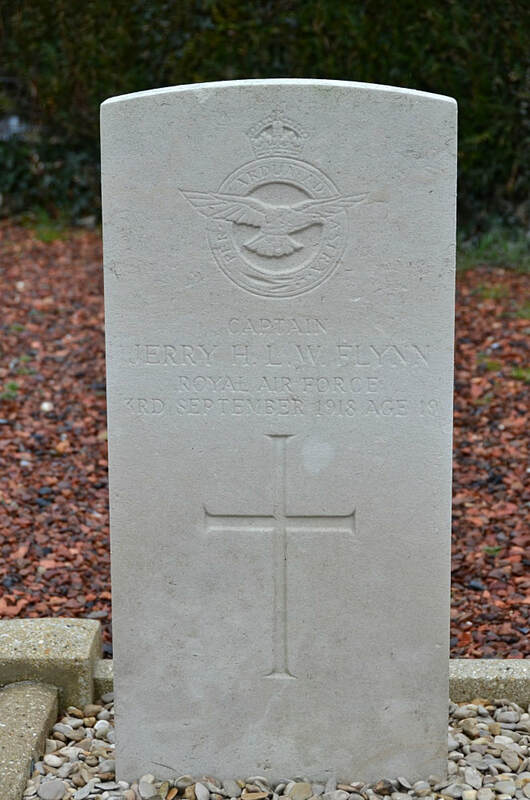 Captain Jerry Hope Laurice Wilfrid Flynn, 32nd Squadron, Royal Air Force, died 3rd September 1918, aged 19. Son of John Irwin Flynn and Lilly Hilliard Flynn, of 88, William St., Waterloo, Ontario, Canada. Lieutenant Clarence Edward Kinton, Royal Canadian Regiment and 57th Squadron, Royal Air Force, died 5th September 1918, aged 26. 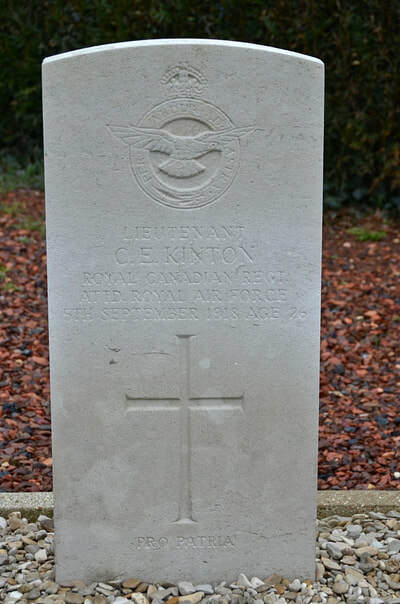 Son of Mackie and Mary E. Kinton, of Huntsnlle, Ontario, Canada. 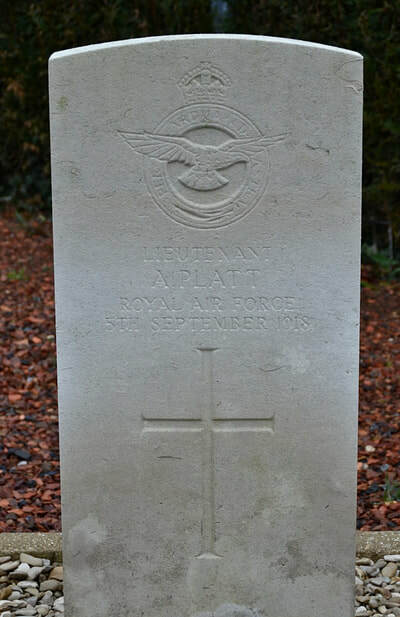 Lieutenant A. Platt, 5th Squadron, Royal Air Force, died 5th September 1918.